To raise awareness and promote the implementation of the EQARF within the FSS, mainly in the Partner countries. Provide practical Recommendations for supporting the further implementation of the transferred Guidelines in other EU countries and sectors. Practical Quality Assurance Guidelines in line with the EQARF. Validated transfer of the EQAVET Guidelines in 4 EU countries: IT, PT, ES & SK. Recommendations for further implementation of the Guidelines in other EU countries & sectors. 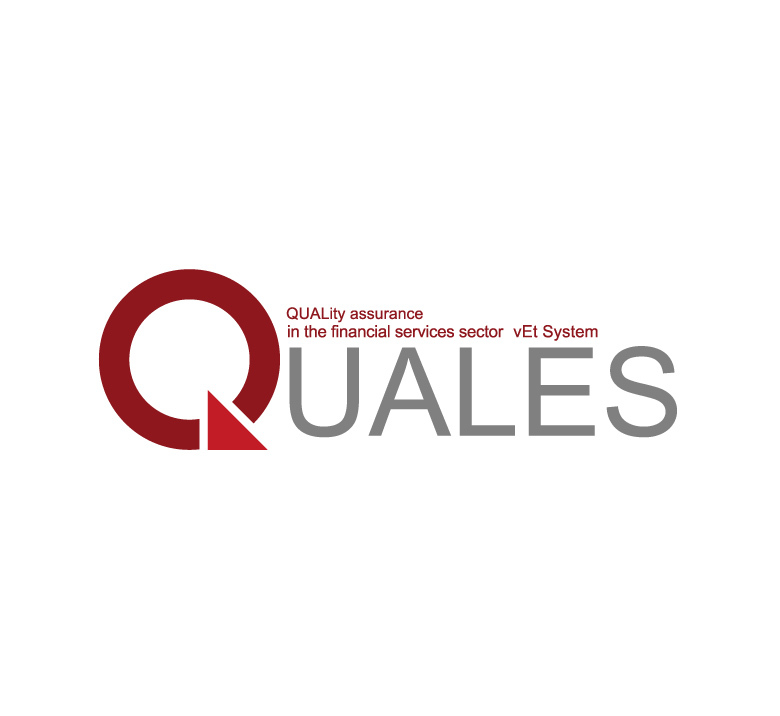 QUALES website (in English and main sections in Partner national languages).